Get Your Vehicle Road Trip Ready! We know how much our Brantford customers love to spend their summers camping, spending time at the cottage, or on road trips with the family. This is why we ensure that our auto repair service in Brantford is ready to provide you with reliable car maintenance and inspection before hitting the road. At Master Mechanic, we stress the importance of having your vehicle equipped for any long drives as you don’t want to end up stranded with costly unexpected repairs. 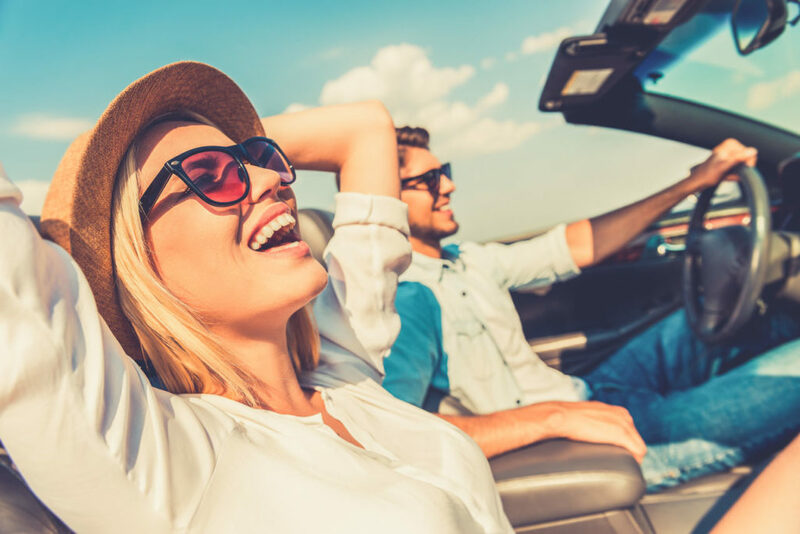 Read our tips below on getting your vehicle road trip ready! Inspect tires for any wear and tear. Ensure they have enough tread on them to last the long drive. In addition, check the tire pressure, and make sure it aligns with the driver’s manual instructions. Be prepared for any medical or other emergency necessities. Pack a first aid kit, along with some extra blankets, snacks, and water. Grab the GPS and charger, and hook it up in a visible, but not constricting place on the windshield. Check the window wipers, and ensure there is enough fluid in them for the trip. Get the vehicle’s oil changed beforehand, by visiting the auto repair Brantford. Doing this yourself won’t ensure that the old sludge and used oil will be removed as well. This is why it is important to contact a professional. Complete a safety surrounding check, by checking all front and backlights of the vehicle, as well as the signals, are working properly. Make sure the owner’s manual is inside the vehicle and easily accessible. Visit your local Brantford Master Mechanic to check the steering, brake and suspension systems. Check the battery to make sure it is in good condition for a long drive. The air filter should be changed before a long trip, as a dirty and old one will cause a loss in power. While some of these steps, like preparing emergency necessities and grabbing the GPS can be done by yourself, others should be done by your Master Mechanic. Our team at Master Mechanic Brantford will check your vehicle to ensure it is running safely and efficiently for the long drive reducing the risk of any issues along the road! Don’t forget to schedule your appointment. Have fun on your trip and remember to stay safe!